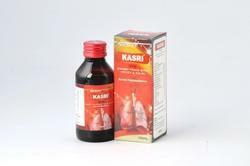 We offer our clients various Herbal Formulation Products and Ayurvedic Herbal Products that are in high demand with pharmaceutical industry due to high shelf life and cost effectiveness. 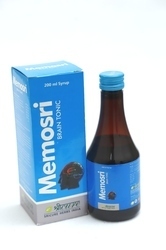 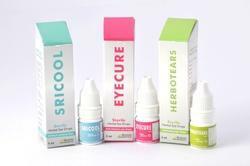 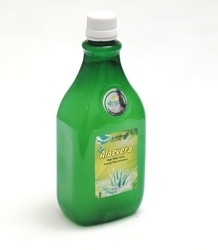 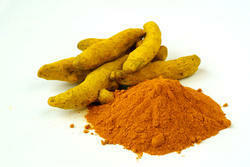 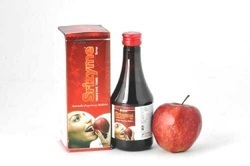 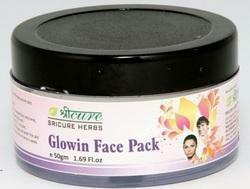 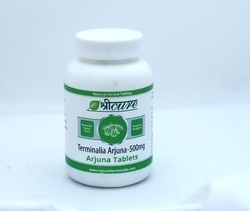 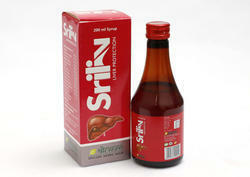 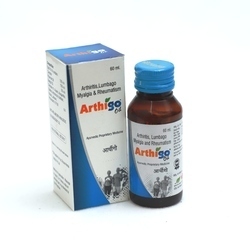 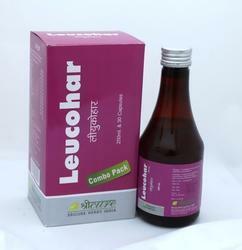 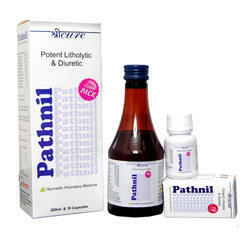 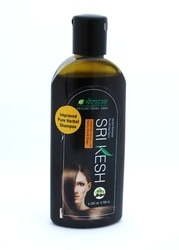 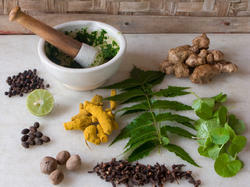 Our range is safe to consume and useful in curing various diseases. 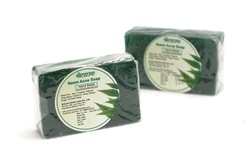 We offer our range in various quantities to suit different requirements of clients.